Ashton Classic 8-9-8 is a pleasantly mellow smoke, offering tasting notes of cedar, cream, subtle vanilla, and almond in a traditional 6 1/2 x 44 Lonsdale vitola. 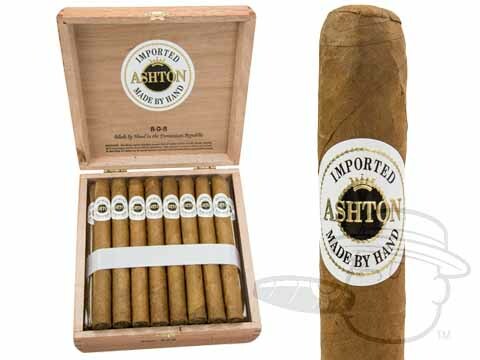 Enjoy the greatest value on Ashton Classic 8-9-8 with this special 2-Box Deal! Great cigar. Starts out mild and finishes mild to medium in strength. Has the classic sweetness of the Ashton Classic. I am a big fan of Ashton and this cigar did not disappoint. Ashton Classic 8-9-8 is rated 4.7 out of 5 based on 6 customer ratings.